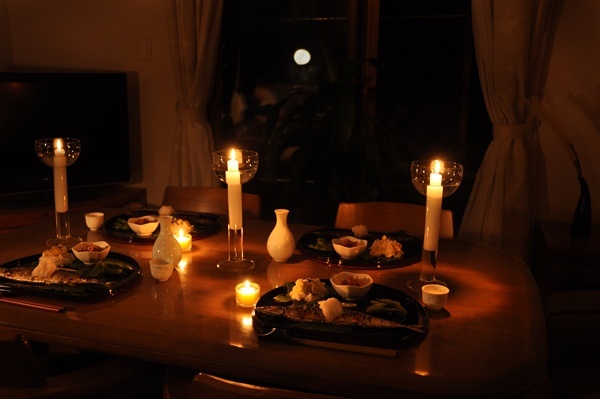 In Japan, families and friends hold parties to view the full moon in September. At home, people sit on their deck or by the window to enjoy the beauty of the moon. 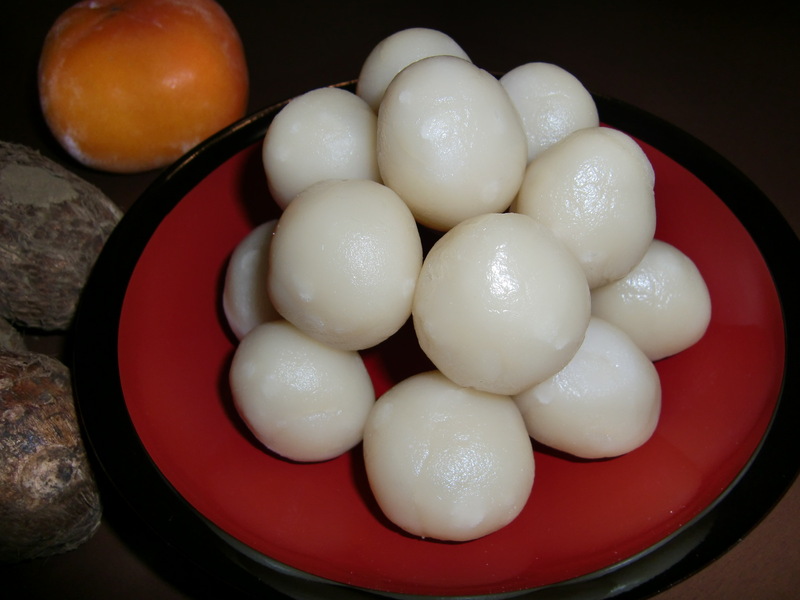 Special sweets called “moon-viewing dumplings” and crops are offered to the moon. 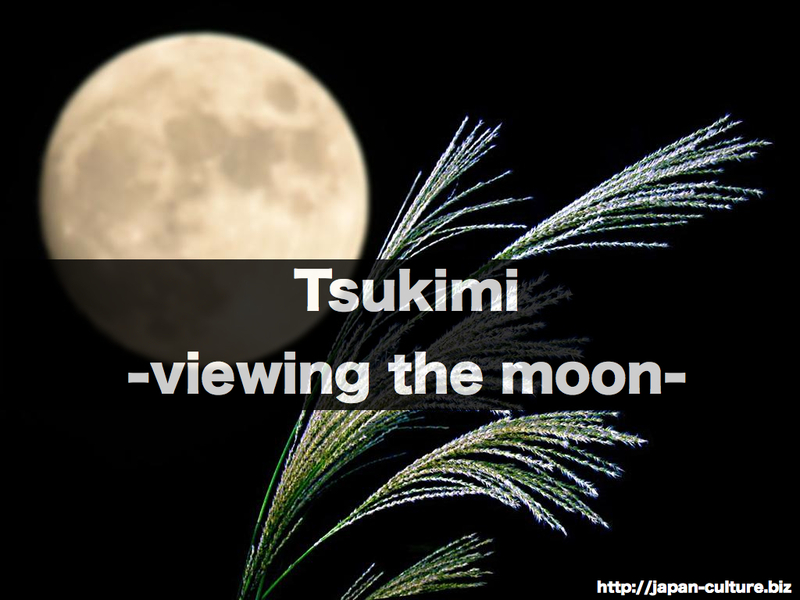 Moon viewing was originally a farmer’s event. The farmers preyed for a good harvest at the beginning of the harvest season. In this old event, the moon was thought to be a god. In september, the moon looks crisp because the air is clear. Some shrines and temples hold moon-viewing events. In some of these, people can enjoy the beauty of the moon reflected on a pond. A home party viewing the full moon.